Located in Miller Center, next to Max at Eastman Place, Sproull Atirum is the perfect setting for an intimate event. The atrium soars three-stories high with a spectacular wall of windows that overlooks a public garden. 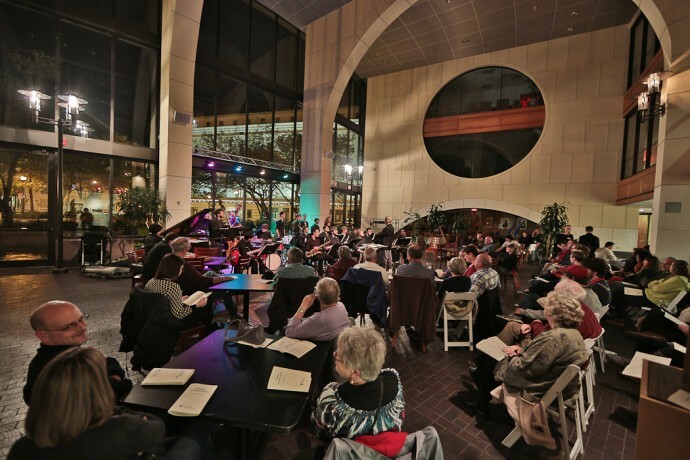 The Eastman School of Music is once again excited to be a venue for the annual First Niagara Rochester Fringe Festival and will accept applications for free events only due to the nature of the venue.